The Easter Seals Achievement Center in Opelika is a service unmatched in the Auburn-Opelika area. The Achievement Center provides industrial services to the community and employment and vocational services to individuals with physical, mental, and developmental disabilities. "To provide vocational development services and extended employment programs for individuals with physical, mental and developmental disabilities and for persons without disabilities who are culturally, socially or economically disadvantaged; to assist them in obtaining competitive or extended employment; to help maximize their independent living skills; and to equip them to live at the highest possible level of independence within the community." The Achievement Center provides participants in its programs with placement services, vocational evaluation, and employability development. Through placement services, individuals can receive job coaching, job placement, and more. Employability development provides things from resume preparation and interviewing skills to more specific training skills like cashiering, forklift training, and grounds maintenance. 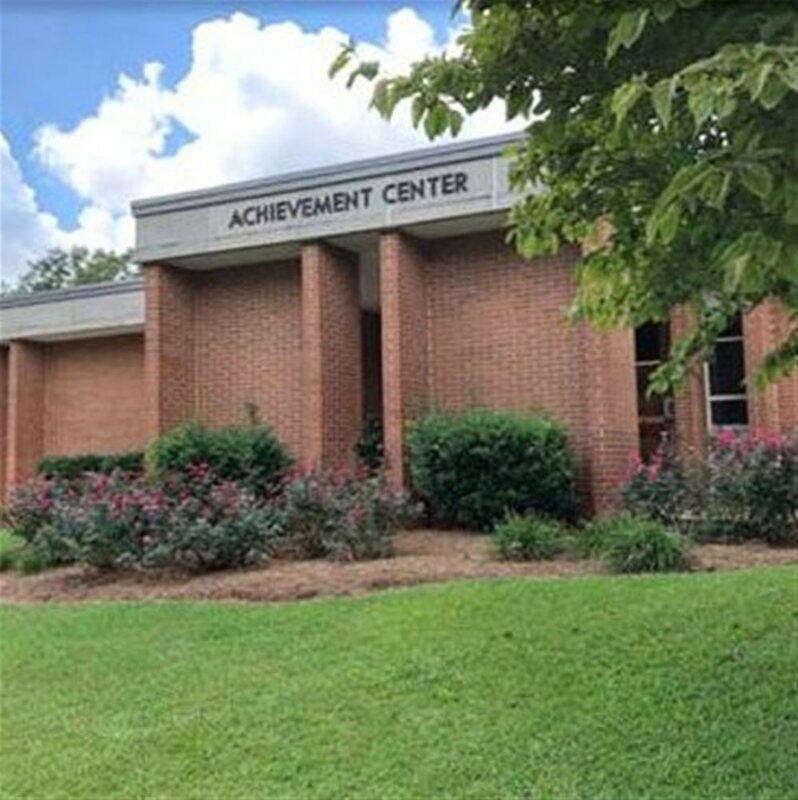 According to the 2017-18 statistics and services offered on the Achievement Center website, 294 individuals in Lee County alone were served by programs provided by the Achievement Center. The Work Center at the Achievement Center provides individuals with employment in a variety of manufacturing services for businesses. This program gives individuals with disabilities the opportunity to work and earn an income. Employees do various jobs from product assembly to sorting and inspection. The Auburn-Opelika Tourism Bureau is a client of The Achievement Center where we have our conference packets made. "The Achievement Center has exceeded our expectations for the past decade utilizing their staff to make our conference packets for area visitors," said John Wild, President of AOTB. 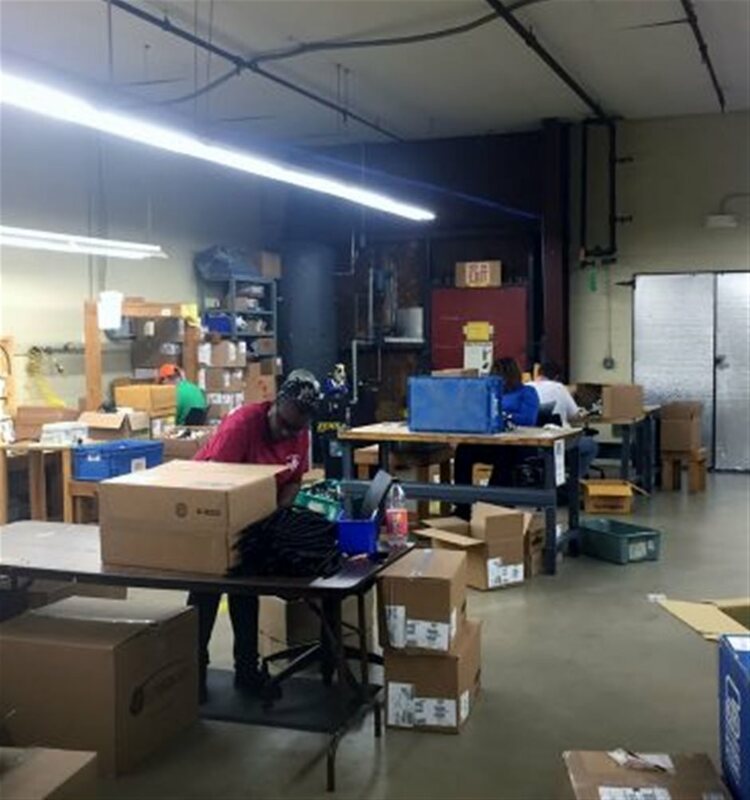 "We distribute approximately 50,000 packets annually which was a daunting task for our staff in the past. This has streamlined our entire process of fulfilling conference requests, allowing staff time to be reallocated to other tasks, and in turn, allowing the Achievement Center to further develop their mission." "Their entire organization is very service oriented and fantastic to work with. We enjoy the relationship with them knowing we are helping others gain successful job skills to put themselves back in the workforce," said Wild. "The Achievement Center – Easter Seals recognizes that satisfied customers are the core of this service. Our employees are committed to ensuring that our customers' quality and satisfaction objectives are met. We intend to operate in such a way that our employees will prosper and contribute to the betterment of our community, country, and its citizens. This is our Quality Promise – and our reason for existence as an Easter Seals organization." For more information on Work Center services, contact Randy Burke at (334) 745-3501 Ext. 209. For more information about the Achievement Center, visit their website or email them at info@achievement-center.org.